There is growing interaction of the biosphere with the 'technosphere' – a concept pioneered by Peter Haff of Duke University – the sum total of all human-made manufactured machines and objects, and the systems that control them. In total, an international team of scientists team suggests that these changes represent a planetary transformation as fundamental as the one that saw the evolution of the photosynthetic microbes which oxygenated the planet 2.4 billion years ago, or that saw the transition from a microbial Earth to one dominated by multicellular organisms half a billion years ago. "We think of major changes to the biosphere as the big extinction events, like that which finished off the dinosaurs at the end of the Cretaceous Period," says Mark Williams of the University of Leicester. "But the changes happening to the biosphere today may be much more significant, and uniquely are driven by the actions of one species, humans." The homogenisation of species around the world through mass, human-instigated species invasions – nothing on this global scale has happened before. One species, Homo sapiens, is now in effect the top predator on land and in the sea, and has commandeered for its use over a quarter of global biological productivity. There has never been a single species of such reach and power previously. 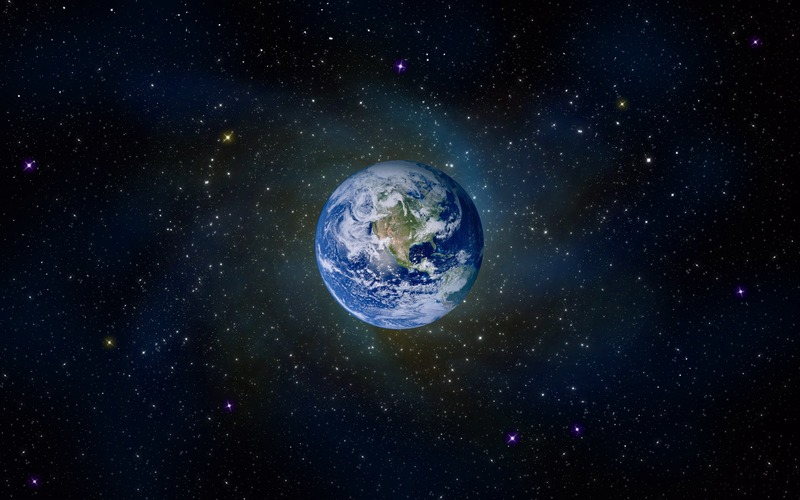 The research team led by Professor Mark Williams from the University of Leicester's Department of Geology has published their findings in a new paper entitled 'The Anthropocene Biosphere' in The Anthropocene Review. Professor Jan Zalasiewicz from the University of Leicester's Department of Geology who was involved in the study explained the research: "We are used to seeing headlines daily about environmental crises: global warming, ocean acidification, pollution of all kinds, looming extinctions. These changes are advancing so rapidly, that the concept that we are living in a new geological period of time, the Anthropocene Epoch – proposed by the Nobel Prize-winning atmospheric chemist Paul Crutzen – is now in wide currency, with new and distinctive rock strata being formed that will persist far into the future. "But what is really new about this chapter in Earth history, the one we're living through? Episodes of global warming, ocean acidification and mass extinction have all happened before, well before humans arrived on the planet. We wanted to see if there was something different about what is happening now." Today's 'Galaxy' Insight –"The Human Species"
Self-Awareness –"Not Unique to Homo Sapiens"
Today's 'Galaxy' Insight –"An ET Technology Beyond Matter?"